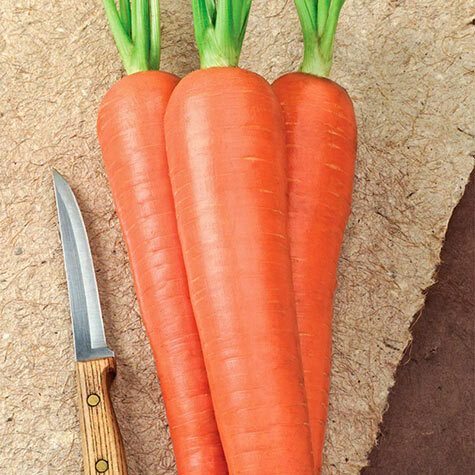 One of the best carrots for fresh eating, Envy Hybrid Carrot has a delicious, sweet flavor. Its bright orange, cylindrical roots grow 10-12 in. long and taper to a blunt end. The roots are uniform and even grow in poor clay soil. This early carrot variety produces large yields of flavorful carrots that are excellent for fresh eating as well as cooking, canning and freezing. Carrot seed can be sown as soon as the ground can be worked in the spring, usually around the last frost date. 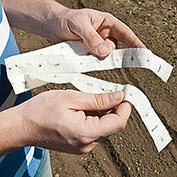 To conserve space and to mark the rows, consider sowing radish seed with carrot seed. Approx. 750 seeds per pkt. 66 DAYS. 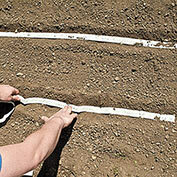 Spacing: 2-3 inches between plants, 12-14 inches between rows. 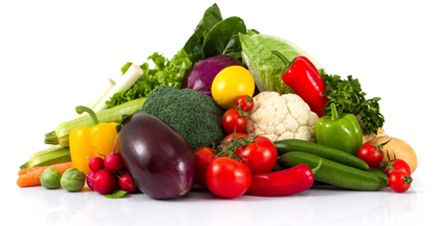 Fruit: 12-inch long cylindrical shape has 1.5 to 1.75 inch shoulders that taper to a blunt end at the bottom. Soil Requirements: Very adapted to both mineral and muck soils. Seed Count: Approximately 750 seeds per packet. Comments: This jumbo table carrot is of the perfect form, shape and sweetness for fresh eating. This carrot has a great taste that normally is not associated with the bib producing type carrots like Chantenay and Danvers. 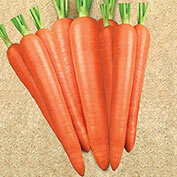 Envy Hybrid is a large size and great eating quality which sets this carrot a world apart from others. This is an early variety with exceptional eating quality and better flavor and more improved yield potential. Same bold taste that you find in baby carrots.